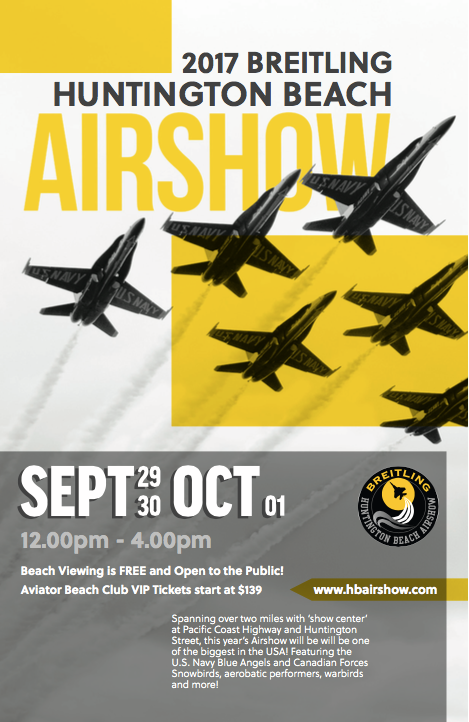 Join us for the Huntington Beach Airshow this weekend! We are very excited that Civil Air Patrol (CAP) will be a part of the 2017 Breitling Huntington Beach Airshow! 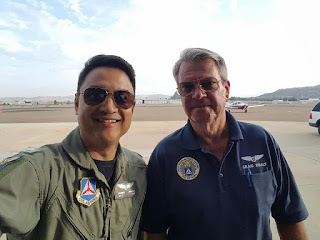 CAP Senior Members (adults) and Cadets will be playing key roles in HB Airshow operations and also representing CAP at booths located in the main "Festival" area and also on the beach, near a CAP glider! Come and see the US Navy's Blue Angels and the Canadian Forces Snowbirds perform and MORE the weekend of 29 September-1 October in Huntington Beach. And be sure to stop by one of our CAP booths and say "hello!" Two members of Squadron 150 participated in a recent training exercise hosted by San Diego Group 8 and held at Gillespie Field in El Cajon, California. Squadron 150 Deputy Commander and SM Craig Roalf are already qualified Mission Scanners and are now in training to be Mission Observers. Mission Observers sit in the right hand seat of Civil Air Patrol aircraft and handle radio communications, assist with navigation, flight and mission planning and conduct visual search when in the search area. Other CAP members were training in Emergency Services (ES) qualifications such as Mission Scanner, Airborne Photographer, Mission Pilot, Mission Radio Operator, Mission Safety Officer and more. We are thankful to the leaders and members of San Diego Group 8 for organizing and putting on a very successful Search and Rescue Training Exercise (SAREX)! 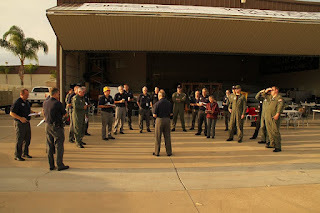 During this week's Squadron 150 meeting (21 September) we are hosting the South Coast Group 7 Joint Emergency Services Training for members of the six Orange County-based Civil Air Patrol squadrons in the cities of Los Alamitos, Fullerton and Costa Mesa. 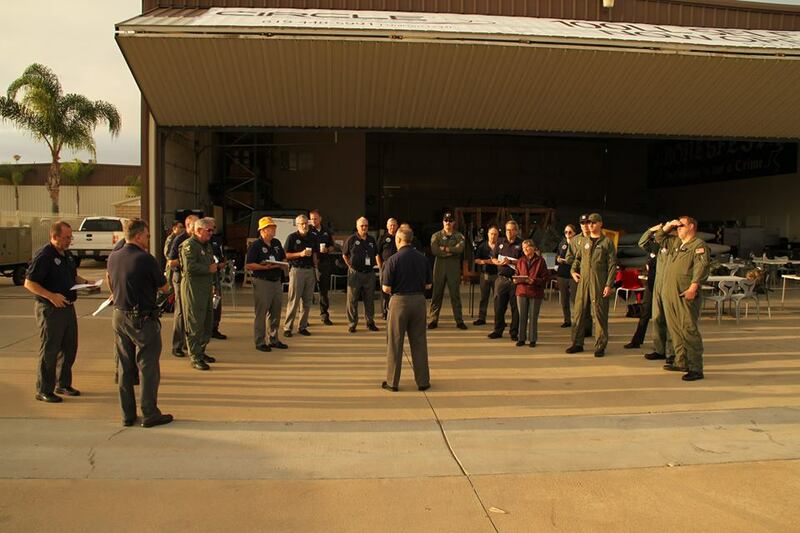 The subject of this meeting is "Getting Form 5 Completion Credit in FAA Wings and as Your Flight Review." 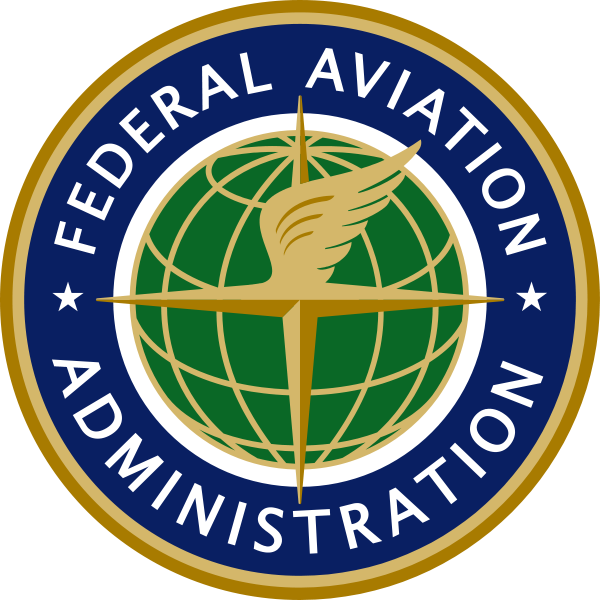 We will also cover airspace related topics and have time for Q &A. Our presenter will be Nate Morrissey of the Federal Aviation Administration (FAA). 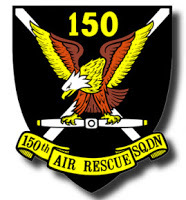 As a reminder Squadron 150 meets at Los Alamitos Joint Forces Training Base from 7:30pm-9:00pm (1930-2100 hours). The building address is 3976 Constitution Ave. Los Alamitos JFTB is an active military installation so there are some things you should know, prior to visiting. Click here for more information. We look forward to seeing you here on Thursday the 21st of September!